I. Banking services under the license of the Central Bank of Mauritius "Bank of Mauritius"
The Central Bank of Mauritius "Bank of Mauritius" issues bank licenses, controls and supervises licensees under the Bank of Mauritius Act 2004. The application covers the banking license, the foreign exchange license and the Islamic bank license. On July 21 Bank of Mauritius issued a guide on the application for a private bank license. For illustration of the procedures involved, the constitution of a multi-family office requires a business plan including the history on the founder, shareholder, details of the services provided; Details of client families, source of funds, financial projection, internal manual, such as measures taken in the event of conflicts of interest, means for combating money laundering and the fight against terrorism. The license of ICTA - The Information and Communication Technologies is regulated by the Law of 2001 and the application of license under the Law 2003 allows applicants who wish to operate on the communication and information networks with a right of admission of 2,000 RS . There are several categories including that of the infrastructure network provider. The annual fee is 100,000 RS for the first year and 50,000 RS for the following years. Or the provider of network services allowing international internet traffic services to the public. The annual fee is 2,000,000 RS in the first year and the following years. 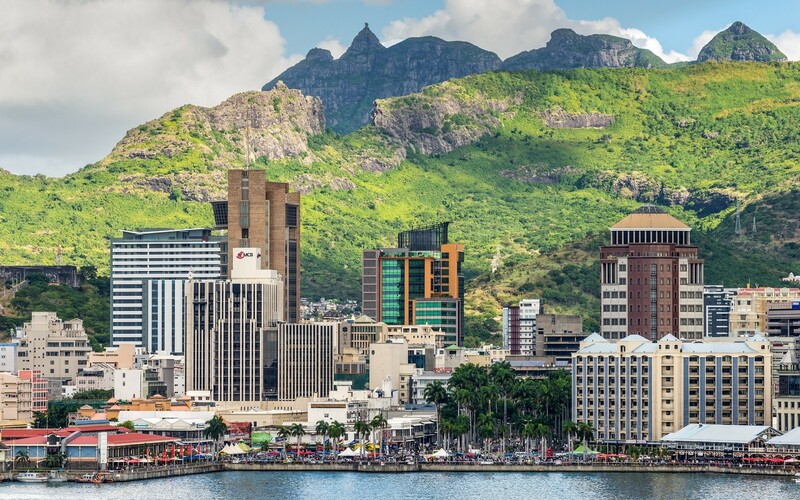 The authorities of Mauritius have extremely well structured requests for licenses by typology and by supervisory body. Rosemont Mauritius can accompany you in your requests for licencing.